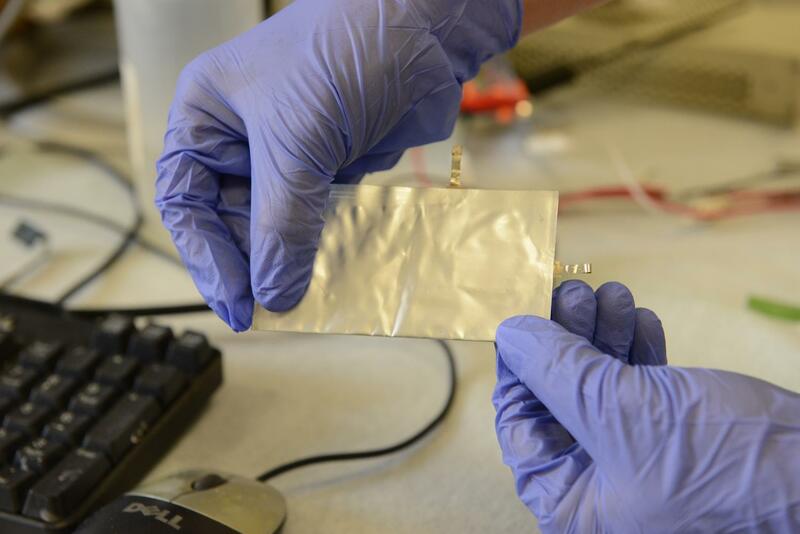 Stanford University scientists made a breakthrough in making a flexible aluminum battery. Today, Google revealed that a small team of scientists working on a next-generation battery technology for consumer electronics. As part of the Google X research lab, Dr. Ramesh Bhardwaj is working with three other scientists on about 20 different battery-dependent projects. As a former battery expert at Apple, Dr. Bhardwaj and his team is now trying to push the envelope of the lithium-ion battery technology further. He is also testing solid-state batteries for consumer devices. Google joins a list of tech giants which are trying to improve the battery technology for future, including Apple, Tesla, and IBM among others. 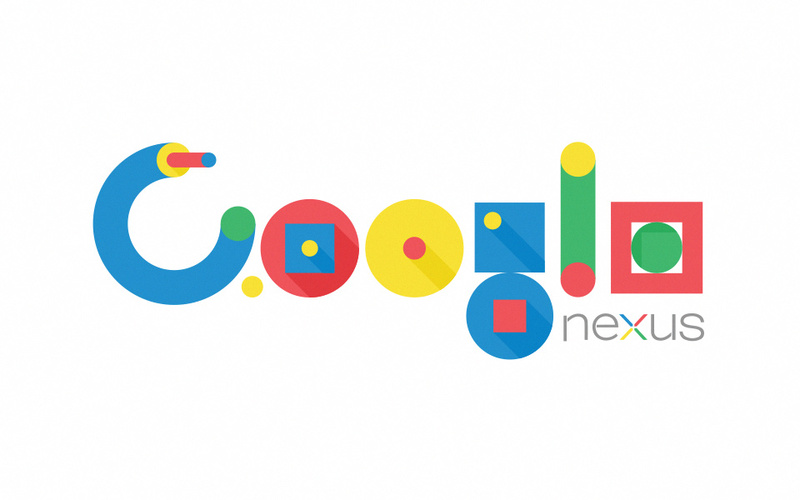 We are yet to see whether and how the search giant plans to to utilize this technology. We all are using 4G LTE devices now, However, the International Telecommunication Union (ITU) is working on setting the standard and defining the specifications for the Next Generation 5G (5th Generation) Network. 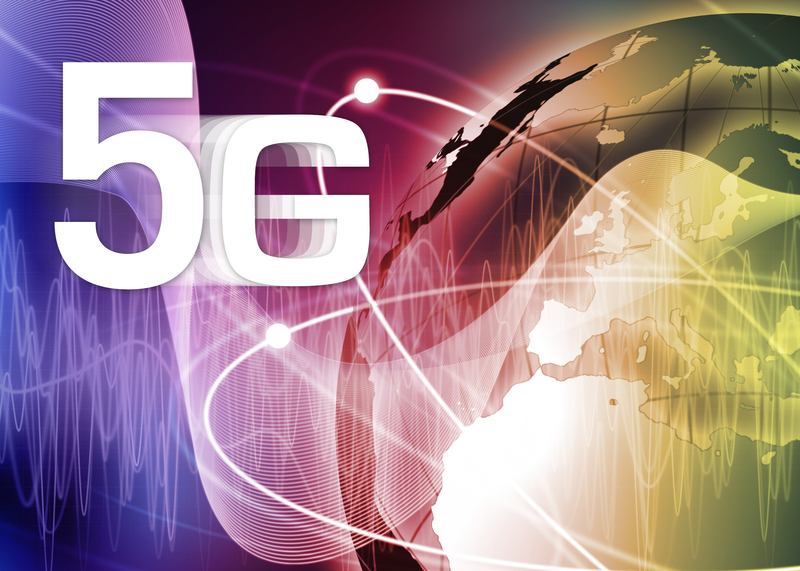 Between June 10th and 18th, 12 delegates debated on the specifications to be established for the upcoming 5G network standard. The ITU has decided that 5G networks will have a peak speed of 20Gbps, or 20 times the peak speed specification of 4G LTE networks, which stands at 1Gbps. One thing to bear in mind is that these are theoretical max speeds, and that the first 5G networks will likely reach much lower peak speeds. At the moment, the fastest LTE standard is LTE Cat 9, which provides peak speeds of up to 300Mbps, well below the 1Gbps speed specification of 4G networks. What this means is that while crazy transfer speeds are to be expected, 5G subscribers will not be able to download an ultra high-definition movie in just a second, which is what a download speed of 20Gbps would mean if put into practice. 5G networks will also be built with internet-of-things (IoT) devices in mind, as the ITU has established that 5G networks will be able to cater to more than 1 million IoT devices inside a 1 square kilometre radius at an average speed of above 100Mbps. The ITU expects the first commercial 5G networks to start opening for business in 2020, although a working example is being prepared for the upcoming 2018 PyeongChang Olympic Games. Most of us are using 4G LTE devices now, However, the International Telecommunication Union (ITU) is working on setting the standard and defining the specifications for the Next Generation 5G (5th Generation) Network with the help of Samsung Mobile in Korea. Last month, 12 delegates debated on the specifications to be established for the upcoming 5G network standard. 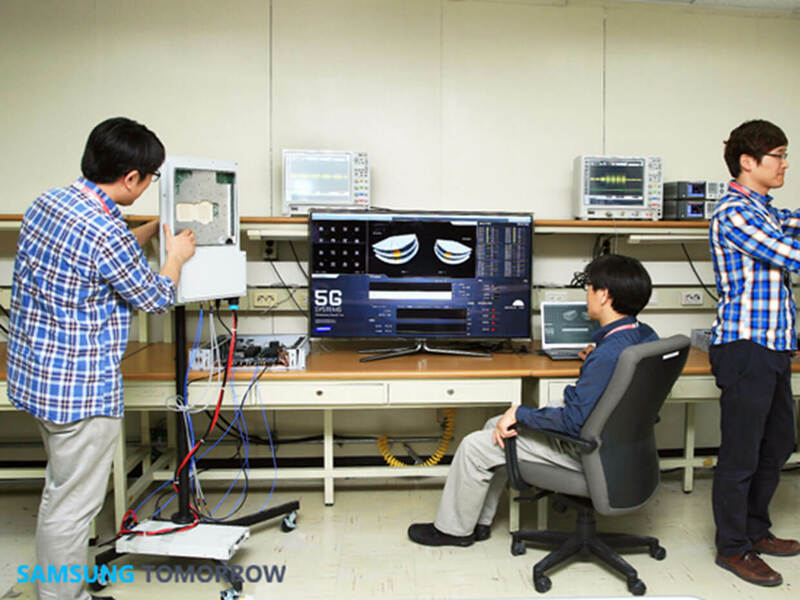 After testing, Samsung annouced that 5G Networks will have a peak speed of 20Gbps, or 20x times the peak speed specification of 4G LTE networks, which stands at 1Gbps. 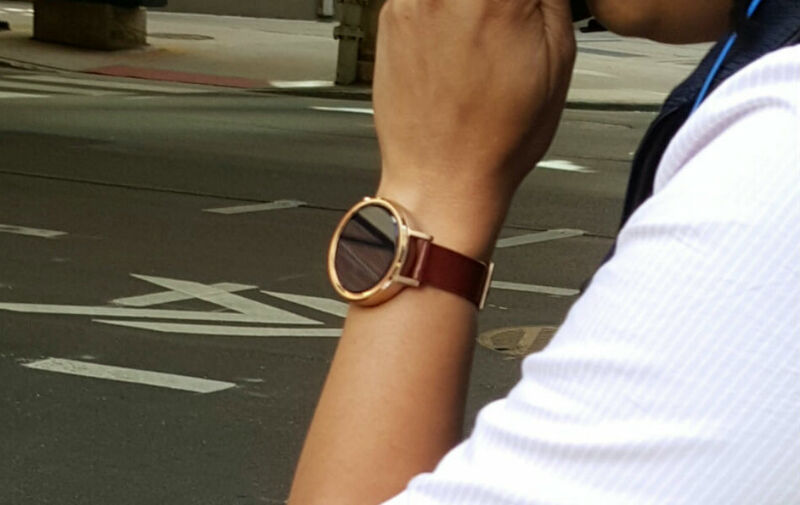 Motorola is definitely working on a successor to its last year's Moto 360 rounded smartwatch. The new wearable may even be offered in two different sizes, just like what Apple did. Today a few images have been leaked showing the new model in the wild, on people's wrists actually. 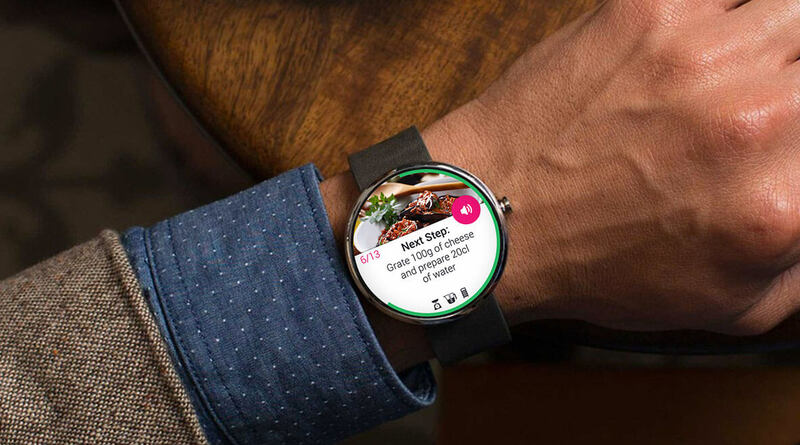 Although it bears quite a resemblance to its predecessor, including that 'flat tire' for the screen, this is the next generation Moto 360 and you can tell because of the position of its button. On the original this was placed at the 3 o'clock mark, while this time around Motorola's moved it to 2 o'clock for whatever reason. These shots allegedly come from around Chicago, an area in which Motorola has its US headquarters. So these may be company employees testing the device. As before, it looks like Motorola will bet big on customization. These pictures show two different versions of the 360, an all-black one with leather strap, and another with a Rose Gold casing and Cognac band.